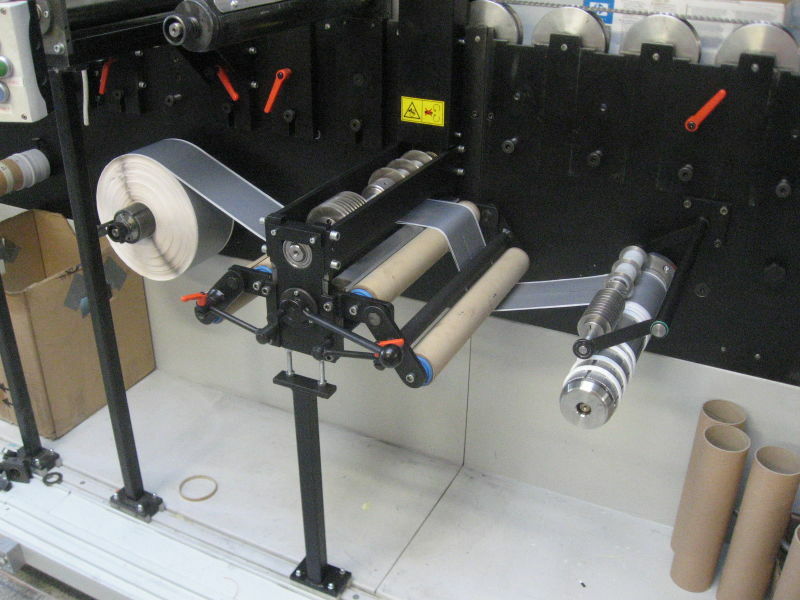 Compact lengthwise cutting lines for dividing material in rolls. We can cut a wide range of materials - from paper to ABS. The concept of the solution itself is based on the properties of the material to be cut. 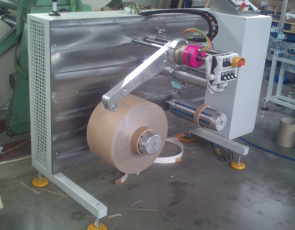 material: paper, crepe paper, adhesive tapes, foam foil, bubble wrap, veneer, ABS strips, etc.